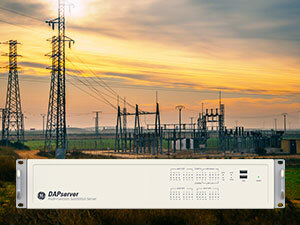 GE is pleased to announce new enhancements to the DAPserver, a multi-function substation server designed for managing, securing and delivering substation data to electrical utilities. This latest release of DAPserver features increased flexibility to manage alarms and events more effectively. Printing of Sequence of Events (SOE) using OKI dot matrix printer, including support for "sleep mode"